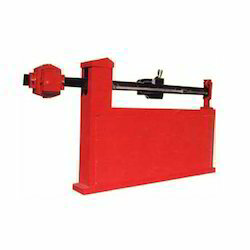 We are engaged in Manufacturer, Exporter and Wholesaler optimum quality assembly of Electronic Weighbridge, Mechanical Weighbridge, Electronic Weighing Scale, Concrete Weighbridge, Drum Handling Equipment and more.. To ensure the satisfaction of patrons, we provide these as per the given specifications. 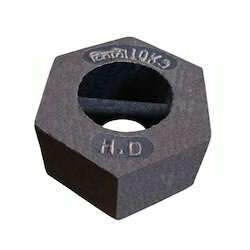 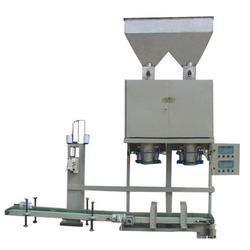 We source the offered products from the vendors of high repute who manufacture these by making use of high grade raw material in adherence to globally laid quality. 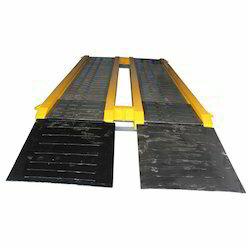 We are offering Electronic Weighbridge. 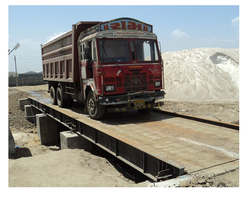 Providing you the best range of mobile weighbridge, computerized truck weighbridge and weighbridge for alloy industry with effective & timely delivery. 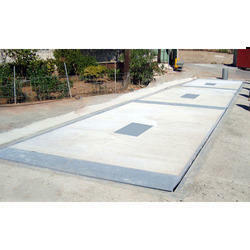 We are a leading Manufacturer of weighbridge for pharmaceutical industry and modular weighbridge from Ahmedabad, India. 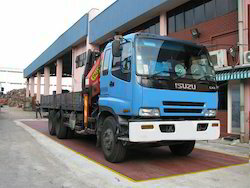 Manufacturer of a wide range of products which include pitless type weighbridge, weighbridge for foundry, weighbridge for construction industry, heavy vehicle weighbridge and industrial vehicle weighbridge. 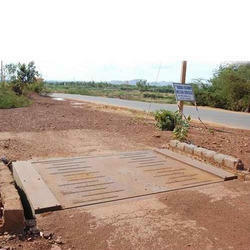 Providing you the best range of pit type weighbridge, bus weighbridge, weighbridge for crusher and pit weighbridge with effective & timely delivery. 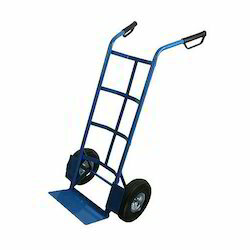 We are offering Truck scale. 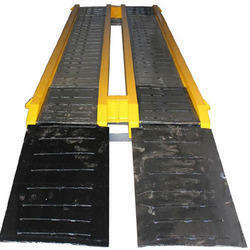 We are offering Mechanical Weighbridge. 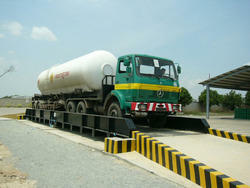 We are offering Concrete Weighbridge. 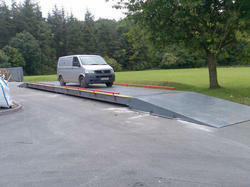 We are offering Axle Weighbridge. 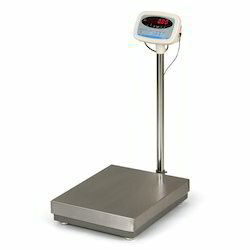 We are offering Electronic Weighing Scale. 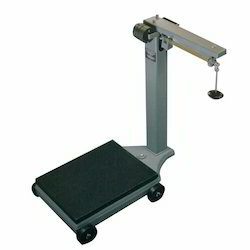 We are offering Mechanical Weighing Scale. 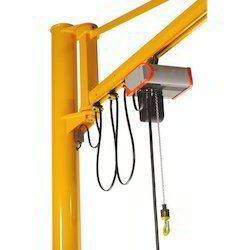 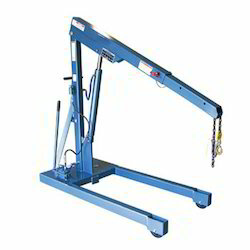 We are offering Crane Scale. 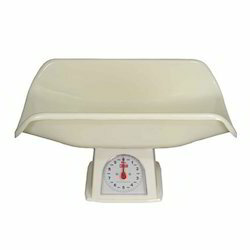 We are offering Baby Weighing Scale. 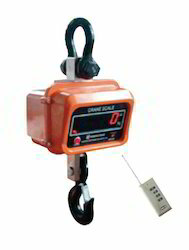 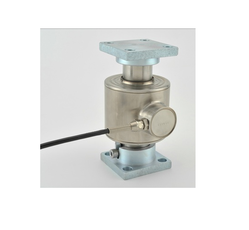 We are offering Weighing Accessories. 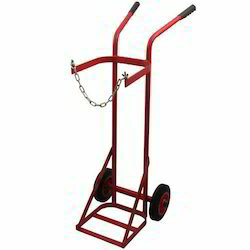 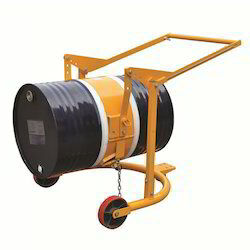 We are offering Drum Handling Equipment. 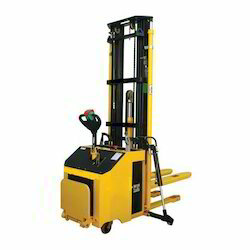 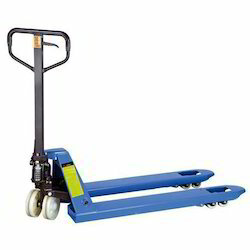 We are offering Material Handling Equipment. 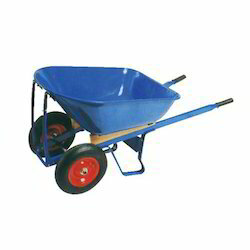 We are offering Wheel Barrow. 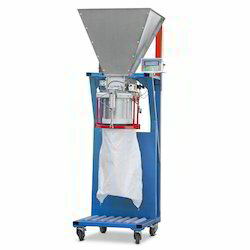 Leading Manufacturer of bag filling machine from Ahmedabad.